Jillian Farrell began to pursue her passion for craft beer in 2011. She got hired at a craft beer bar where she served and taught customers about beer varieties. This experience inspired Jillian to get more involved in the industry, so she became a cellarman at a small local brewery in Orlando. 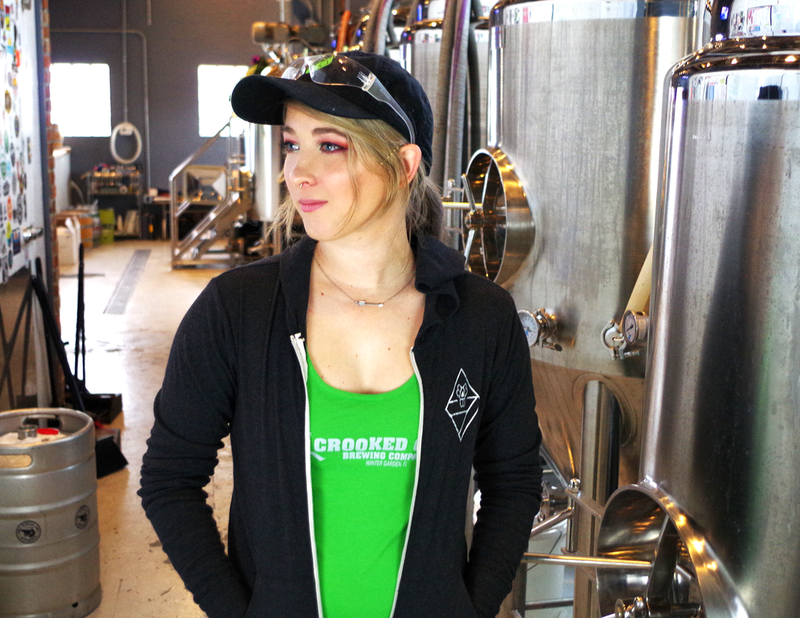 Jillian now works at Crooked Can Brewing and loves to expand her knowledge and experience in all aspects of craft beer production. Her hobbies include shotgunning brews, spending time with her cats, and reading about beer.